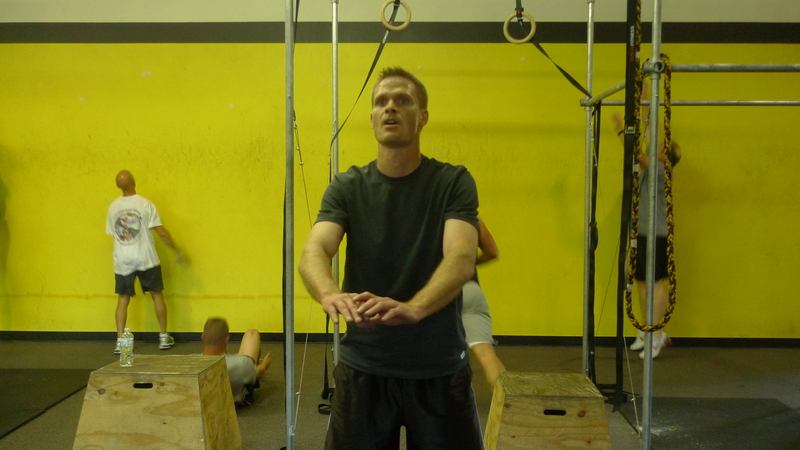 This entry was posted on October 29, 2010 at 12:46 pm and is filed under Crossfit Philosophy. You can follow any responses to this entry through the RSS 2.0 feed. You can leave a response, or trackback from your own site. Tabata workouts are amazing for improving VO2 max and performance. For everyone in Endurance it is so exciting to see treadmills coming into the gym. This will give us the opportunity to do Tabata running and rowing workouts, I am so very excited about this. I love Tabata workouts because at the end you feel like you have totally given everything you have to that workout and you couldn’t go a second longer! !